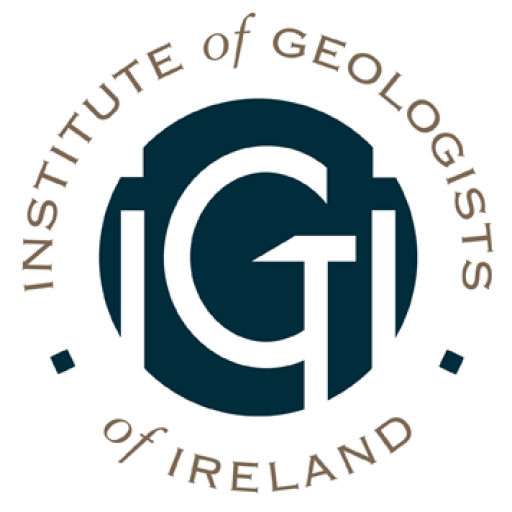 This award is intended for an individual who has excelled in the advancement/promotion of the profession of geology/geosciences. 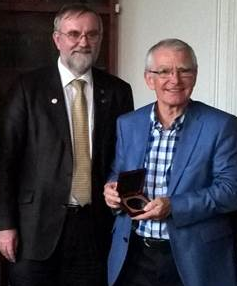 John has certainly excelled in promoting geoscience both in Ireland and internationally. The medal of Honour is awarded every two years after each presidential term. 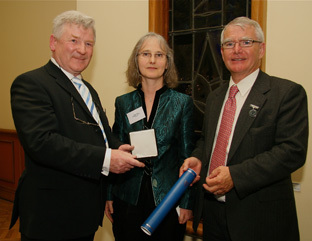 The award is open to members and non-members of the IGI.